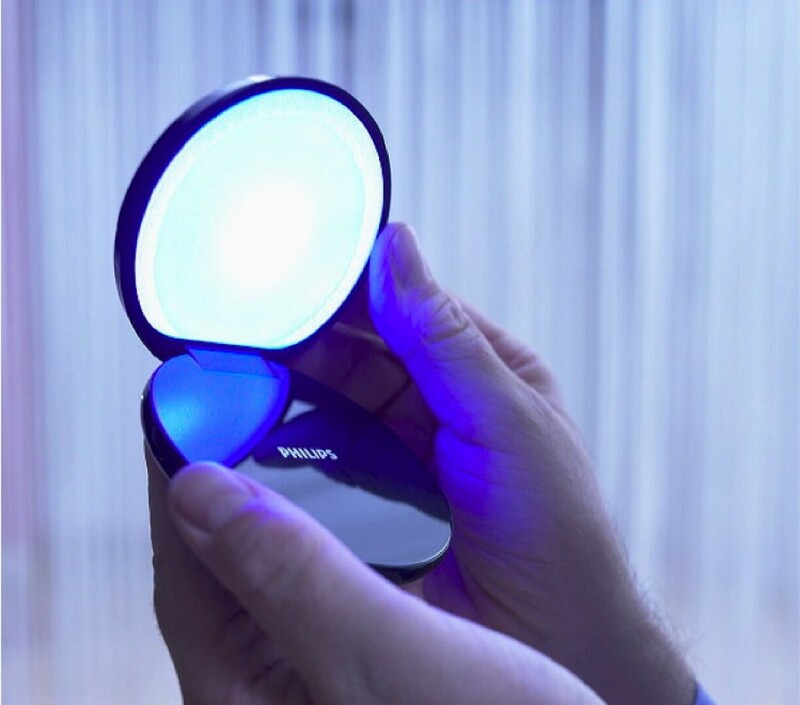 Energizing light anytime anywhere Trans Light is a pocket-sized version of Sunshine’s energizing blue light Its scientifically proven light increases people’s energy level on the go - anytime, anywhere. Rather than unhealthy stimulants such as caffeine that many people rely on to get through the day, the Trans Light provides a simple, more natural solution to overcoming energy lows. 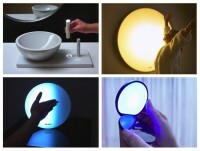 As easy as opening a pocket mirror to check you reflection, you open Trans Light’s hell and let its energizing blue light shine directly, and refreshingly, into you face.